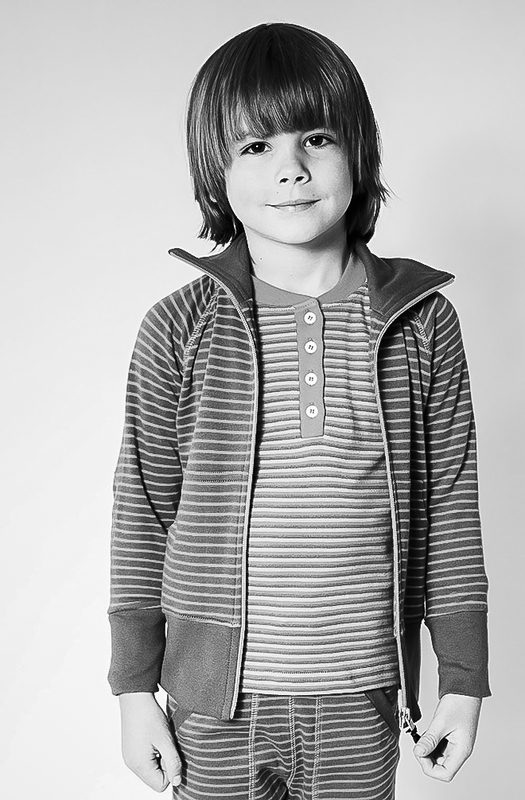 Twice a year I photograph for the Swedish kids brand Geggamoja. One collection for summer and one for winter. Over the years I´ve found some really wonderful kids that are kind enough to help me out during these sessions. Right now I´m in the middle of shooting the Spring/Summer catalog of 2016 and this weekeend I´ll have a total of 15 kids + parents in the studio. I can´t show you the pictures from this week, but here are a few from the previous catalogs I´ve done for Geggamoja. Newer Post The first picnic of the year! Older Post Be a tourist in your own town! wow, sooooooo talented. I don’t have kids, but these photos make me wanna get one asap and wear all that stuff!